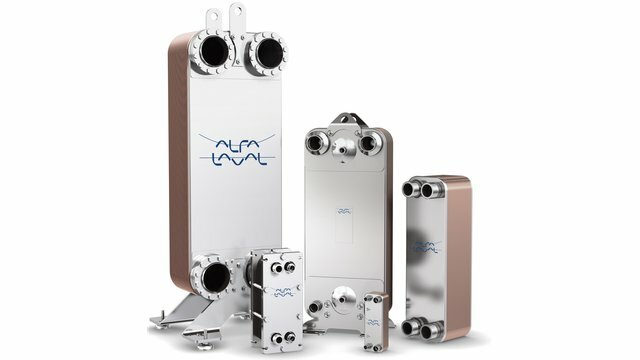 Alfa Laval – heattransfer, separation & fluid handling technology is a key success. 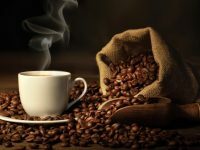 Coffee and tea are booming in popularity throughout the world. 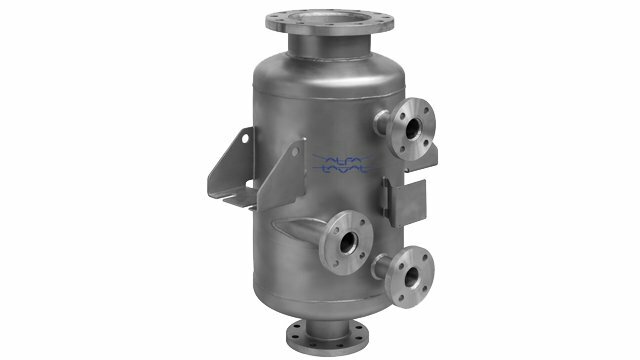 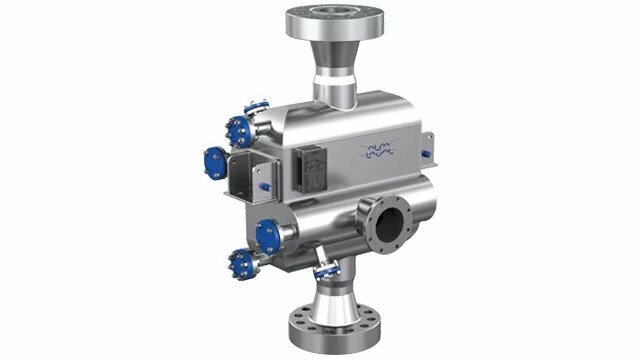 Crucial for production of ready-to-drink coffee and tea products is hygienic separation of liquids from solids, which is just one of the processes for which Alfa Laval equipment is particularly well suited. 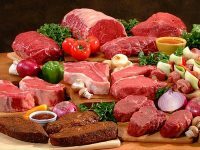 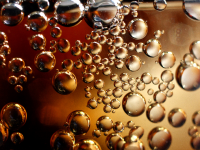 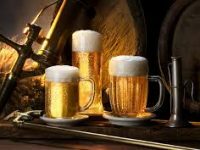 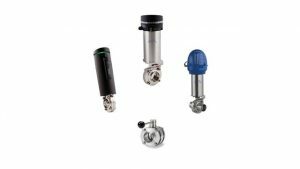 Hygienic components make effective use of resources, for example through consistent dosing in the production of soft drinks. 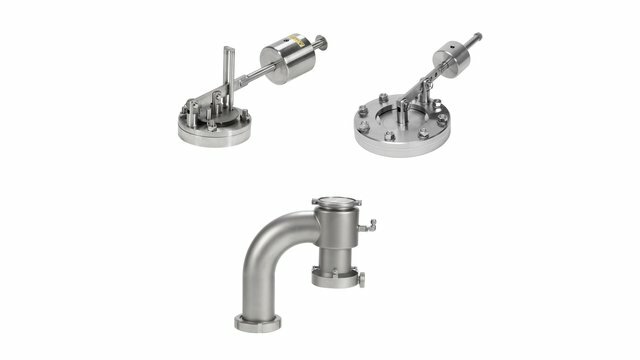 Our precision valves and automation ensure there are no variations in the finished product, and that none of the precious concentrate or sweetener is wasted. 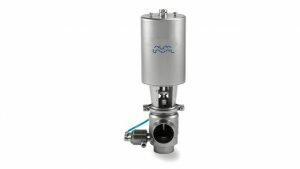 Alfa Laval is well equipped to provide the optimal components required for many different dairy applications. 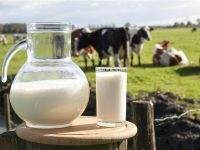 Our changing world means enormous potential for the dairy industry in the years to come. 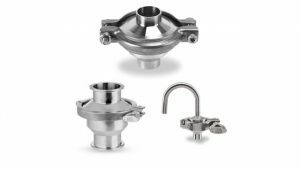 Innovative hygienic components are key building blocks in dairy processes. 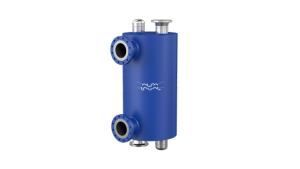 Our double seat valve concept provides modular solutions that are easily tailored to any specific requirement. 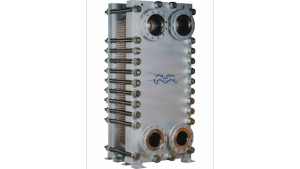 The double seat design provides long-lasting, spillage-free operation thus minimizing the risk of product contamination. 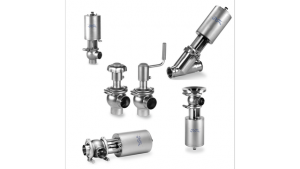 The use of double lip seals provides added protection to ensure safe and hygienic operation. 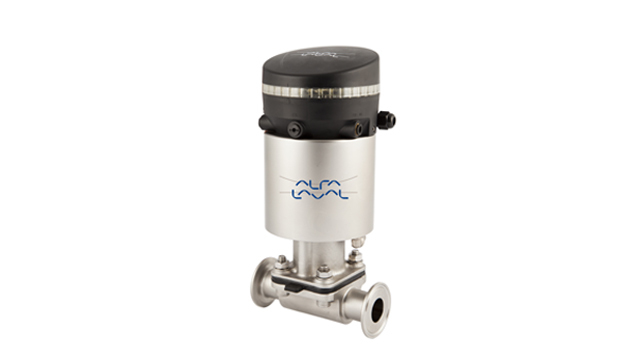 Our regulating valves are used for adjusting or monitoring flow volumes and flow directions. 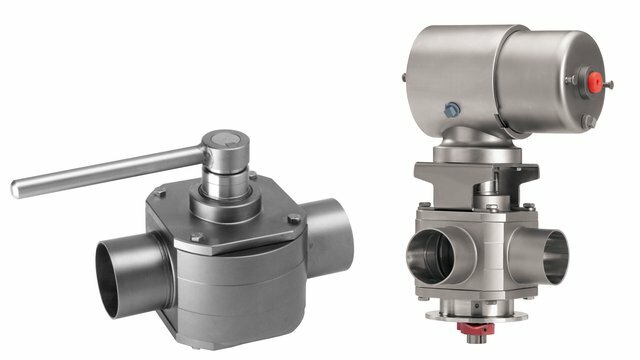 Specially designed for use in a broad range of metering, blending, weighing and filling system applications, they are the ideal solutions for precision control of flow rate or pressure. 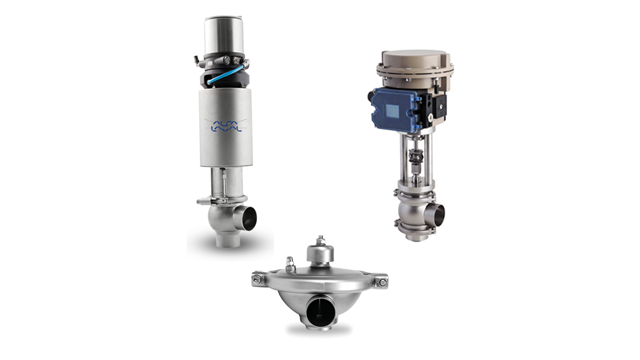 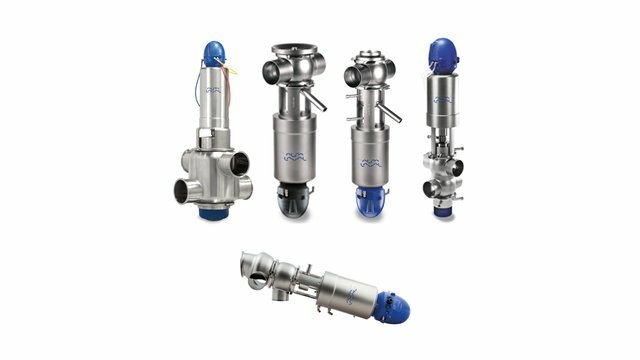 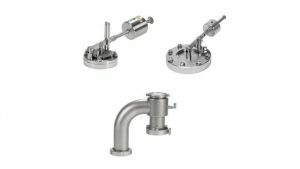 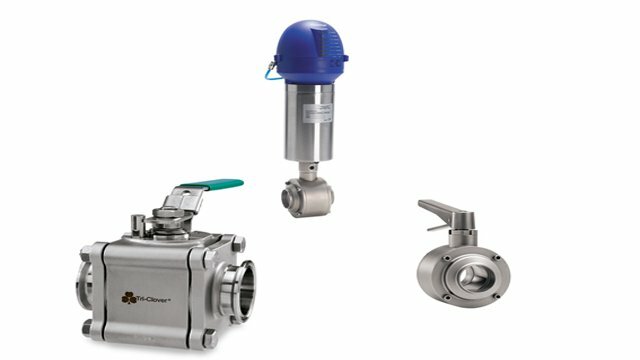 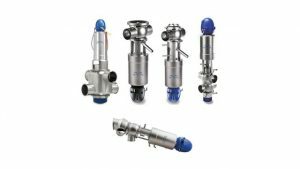 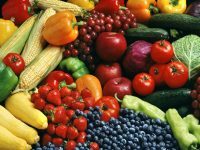 Alfa Laval sampling valves make it possible to obtain representative samples of food and beverage, personal care and biopharm products. 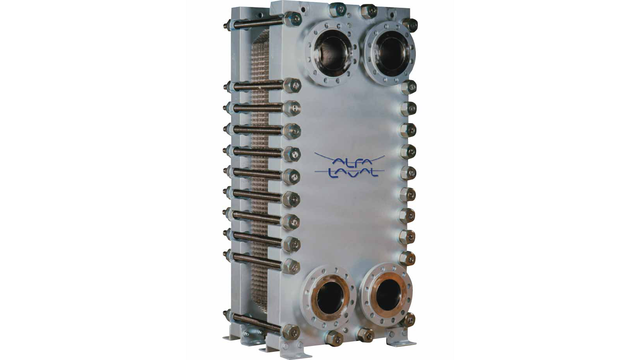 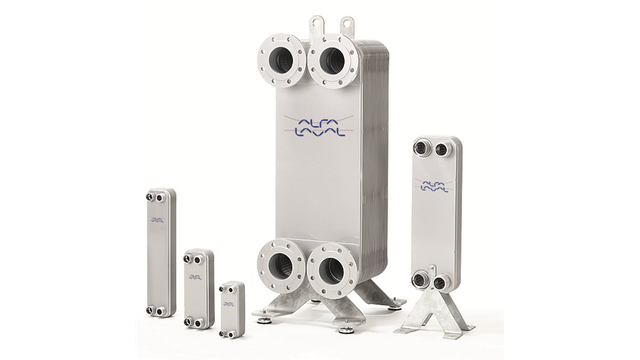 Alfa Laval welded plate-and-frame heat exchangers provide efficient heat transfer with compact footprint, for demanding process applications. 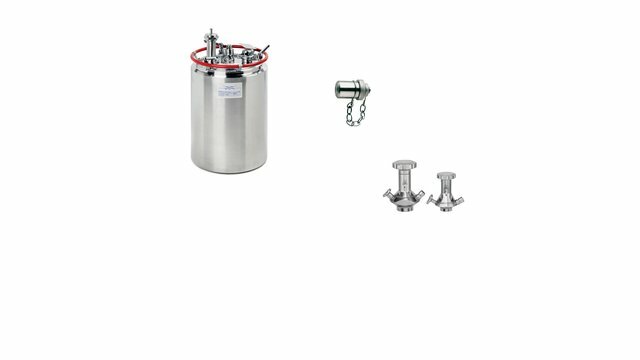 They are designed for high pressure and high temperature, providing security when dealing with dangerous fluids. The heat exchangers are used in a wide range of cooling, heating, evaporation and condensing duties. 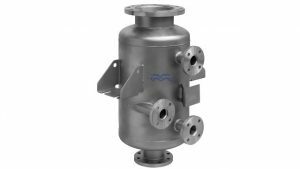 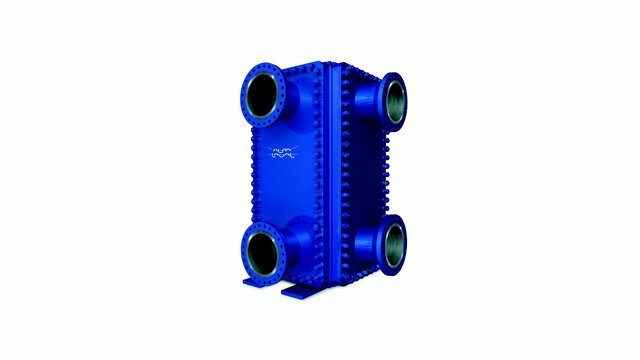 Alfa Laval spiral heat exchangers are the ultimate problem solver in extremely dirty and fouling process duties. 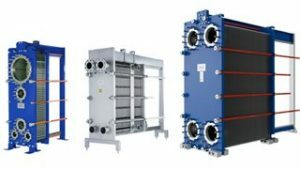 The self-cleaning features inherent in the design, give unparalleled uptime between service intervals and quick and easy service turn-around.